Success Habit: An unconscious action that supports your success. 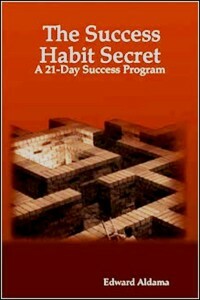 I often share what I call Success Habits while working with clients, in my books, writings, and in my blog. 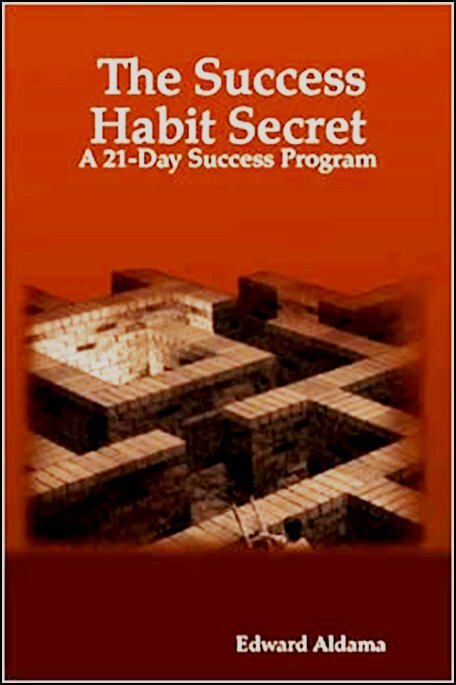 At one time the subtitle for my blog was Strategies for Creating Success Habits. Every once in a while someone will ask what I mean by the term Success Habit. So, on this page I want to share a brief explanation of what they are and why I talk about them. As defined above, a Success Habit is an action that we do without thinking about it that supports our success. Examples of Success Habits can be seen in others when we admire or appreciate a positive or useful trait in them. Here are a few examples what a Success Habit looks like in action. The person who is always polite and has a friendly smile. The loved one who always comments on how beautiful you look. 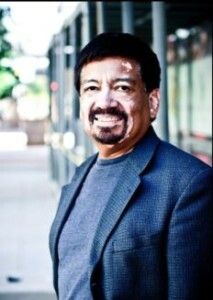 The professional who is always on time for appointments with you. These are examples of Success Habits that have become part of the person’s personality. They don’t have to try to be that way; those traits have become part of who they are. I enjoy talking about and sharing Success Habits that I see in others. When working with a client we look for the Success Habits they already have and work towards developing others that will help them in achieving their goals and further their success. Success Habits support our success in our personal and professional life. Thank you for your continued support and readership. Please share this article and website with your family and friends. 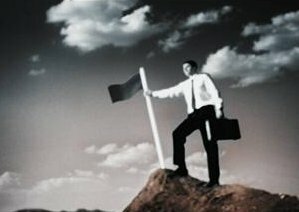 Get a head start on creating your own winning Goal Setting Plan for your success.